Sign up for the Return Home ARG! 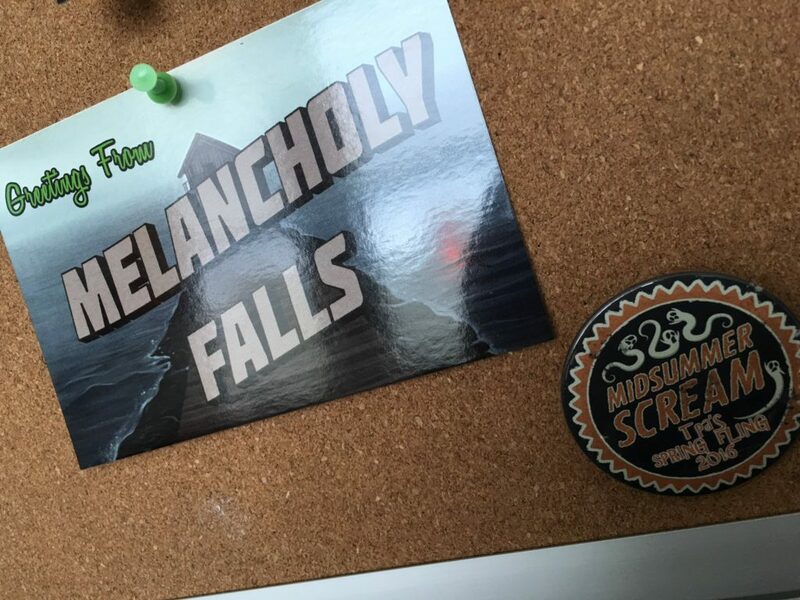 Big things are coming your way, Melancholians (is that the term for you listeners? Melancholians? Return Homies? You guys tell me!). But one of those big things is the above postcard. Want one of your own? If you listened to Episode 5.1 already, you know we will be taking a brief hiatus at the conclusion of Episode 5. HOWEVER, that doesn’t mean we will be completely quiet. In fact, we will be launching our ARG (alternate reality game) during that time, to help bring the world of Return Home into YOUR home even more! Turns out the Society of Shadows is recruiting, and they want YOU to join their ranks. But first, they need to test your skills to see if you are worthy. You’ll have to put your puzzle solving skills to the test if you want to be allowed into the inner circle. But first, they need to send you something…in the mail. That’s right, we are expanding our reach, directly into your mailboxes, to help tell a brand new story! The awesome @luminescent-wanderings will be play-testing it soon to help us iron out the kinks, and then, we will open the flood gates to allow everyone else in. And just how can you get involved (and get one of those nifty postcards)? Be sure to tell your friends, as we’d love to have more people playing, too! Copyright © 2019 Return Home – A Serialized Audio Drama. Powered by WordPress. Theme: Ample by ThemeGrill.